Business news from Buffalo.Agency, rbb Communications and the Public Relations Global Network. 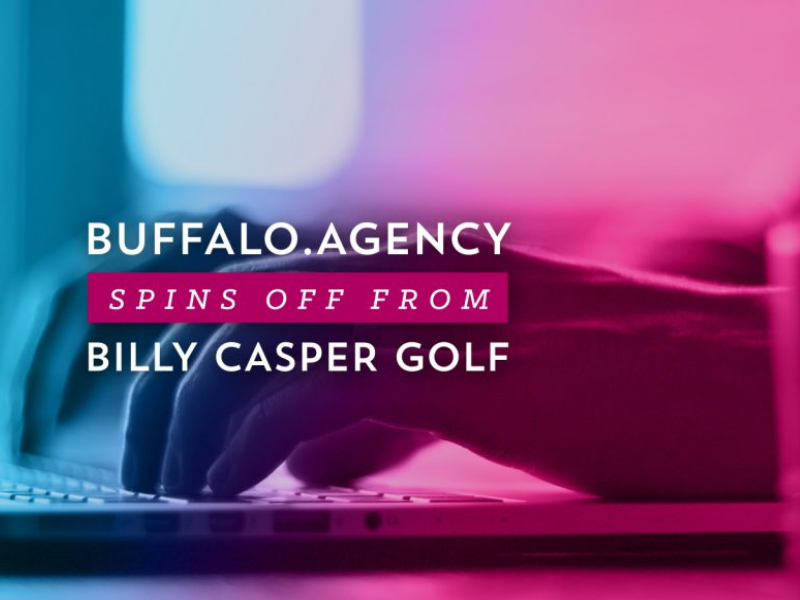 RESTON, VA — Sports and lifestyle marketing firm Buffalo.Agency has spun off from its parent entity, golf course management company Billy Casper Golf (BCG). The move comes after a recapitalization of Buffalo that includes a round of outside investment to accelerate expansion plans. The new Buffalo Groupe is led by John Watson as executive chairman. He most recently was president of Hallmark Retail. MIAMI — rbb Communications has acquired Z|COMM, the publicity and experiential agency formerly known as ZMPR. The acquisition supports rbb’s continued growth. Z|COMM is based in Miami with a presence in New York and has created and nurtured the reputations of brands including The Related Group, Artefacto, Perry Ellis International and One Thousand Museum by Zaha Hadid Architects. MIAMI — The Public Relations Global Network (PRGN) has added two new locations to its global network, raising the number of its offices serving PR clients throughout the world to 56. The new offices are in Atlanta, where it is represented by The Castle Group, and New Delhi, where it’s under the tutelage of Mileage Communications. ARLINGTON, VA — David Herrick, managing principal of EthicOne, has been named chair of American Diabetes Association’s board of directors. Herrick has served on the board for three years, during which he chaired several committees. He previously served as chair of the ADA’s Greater New York City Community Leadership Board and has been heavily involved as an organizer and participant in the ADA’s Tour de Cure events.